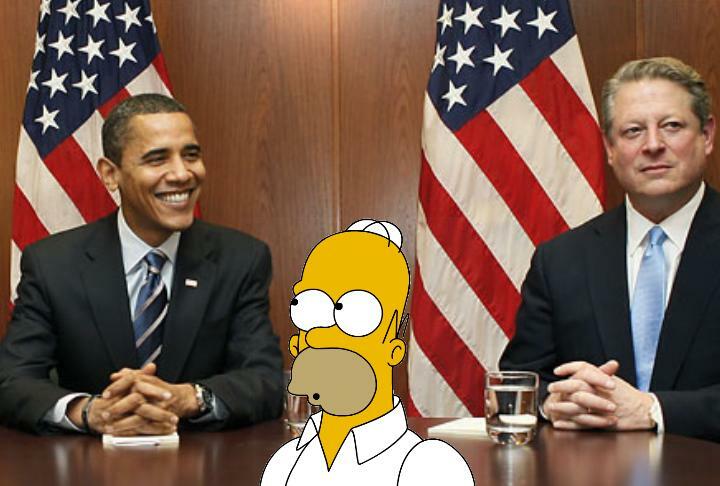 Actually, it isn’t fair to lump Homer in with the other two clowns. lol, well, they almost had it right! The CRU will be a thing of the past and Hansen does indeed see more police cars. So here we are, 22 years later, Jim. When does your West Side Highway boat leave?